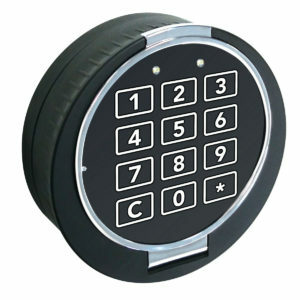 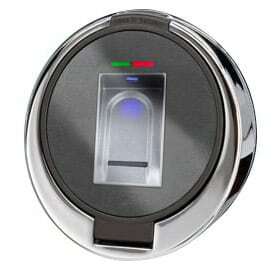 Our Range of Safe Locks. 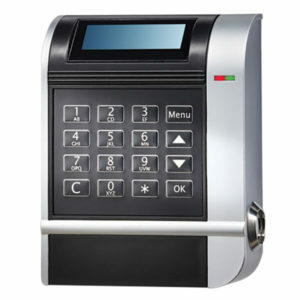 At Insafe we install all types of safe locks from simple one-user electronic locks to multi-user locks to bio-metric finger print activated locks. 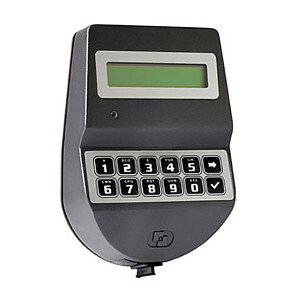 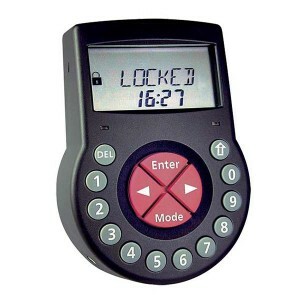 As well as installing the locks we can also program them and set up audit trails to a particular clients requirements. 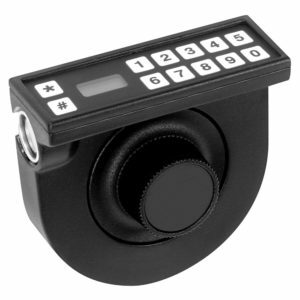 Our range is ever growing as our Product Development Team are continually testing new products that enter the security market. 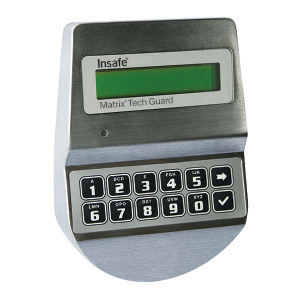 We ensure we know everything about a lock before it passes through our Team and will be installed onto our customers safes. 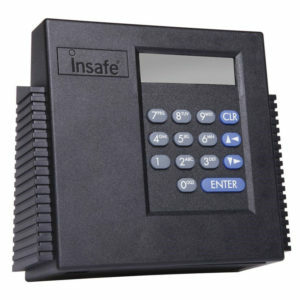 If what you require is not on the market, we will make it and write the software.